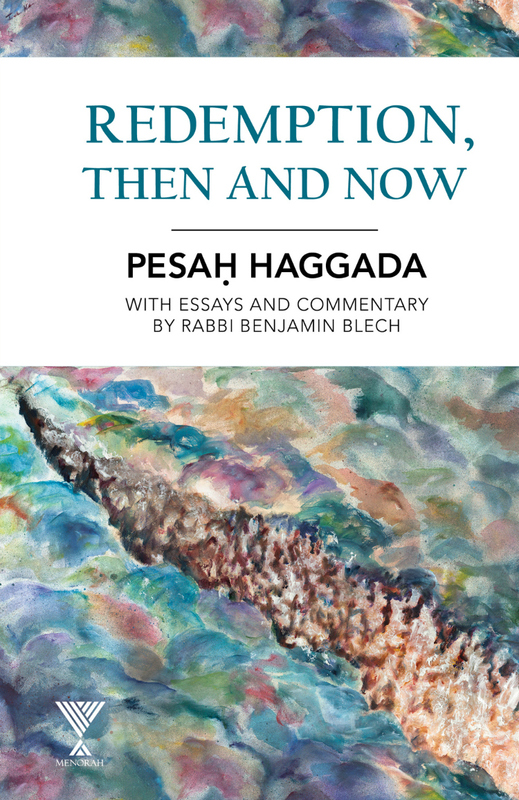 This Pesach, a new book by Rabbi Benjamin Blech, professor of Talmud at Yeshiva University, integrates his unique insight into the traditions and themes of Seder night with the complete text of the haggada. 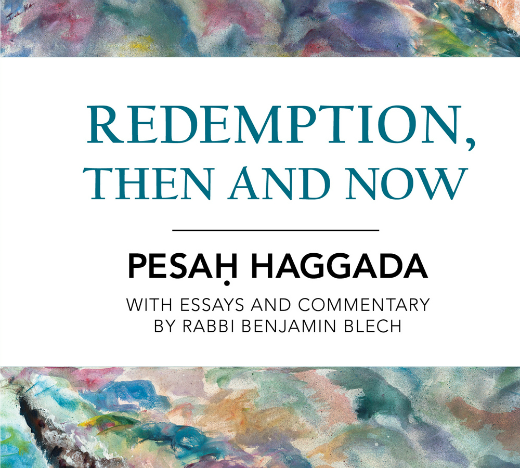 Titled Redemption, Then and Now: Pesah Haggada (Menorah Books, March 2017), the double-sided edition offers a Hebrew side comprised of the Koren Hagadda and translation, accompanied by Rabbi Blech’s commentary, as well as an English side that includes 23 short essays on the themes of Pesach, the Seder and its various rituals. The commentary and essays are noted for their accessible style, and the author’s great love of gematria and wordplay is featured throughout the work. Rabbi Blech has taught at YU since 1966, and was the rabbi of Young Israel of Oceanside for 37 years. In addition to his work in the rabbinate, Rabbi Blech has written many books on Judaism and the Jewish people, including The Complete Idiot’s Guide to Understanding Judaism. He speaks on Jewish topics to communities around the world.